I have just started using these Tamiya weathering sets. 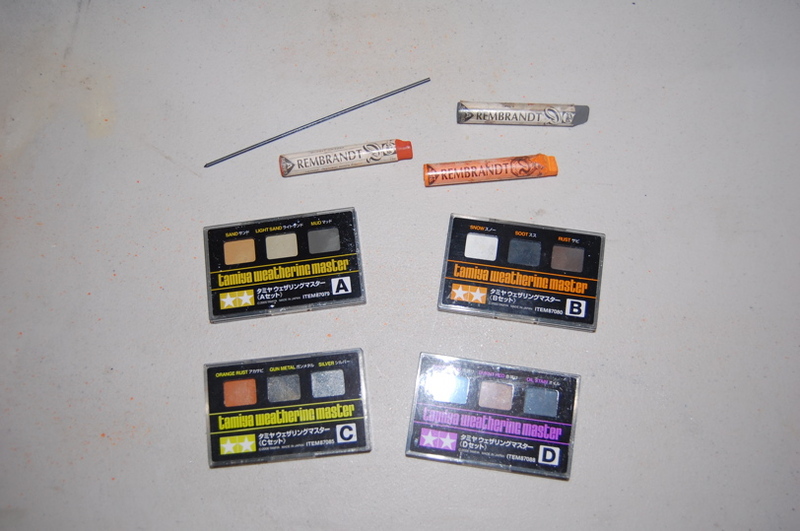 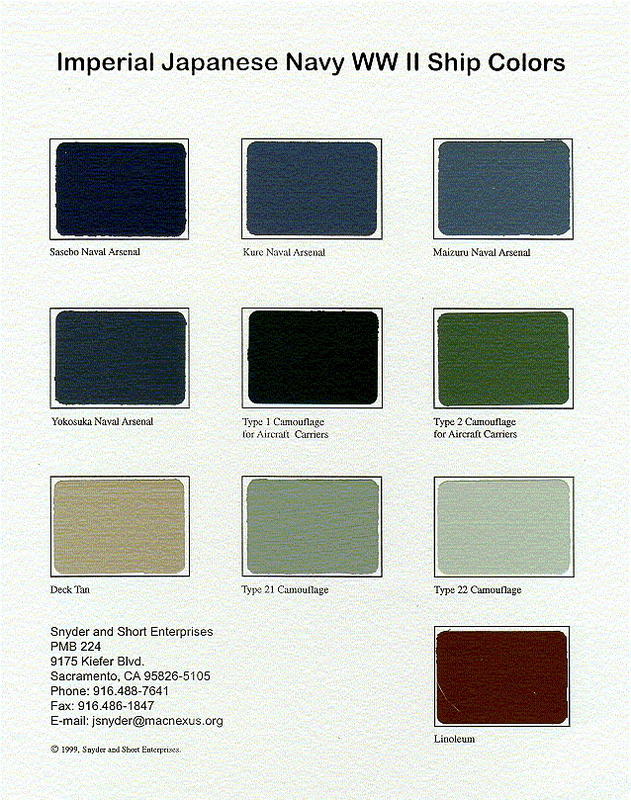 They work nicely and come in a variety of colors and shades. At the top of the pic are a pencil lead that are good to give a metallic shine and also 3 kinds of chalk sticks that work well when scraped into a powder and applied with a brush dipped in water or Future floor polish. 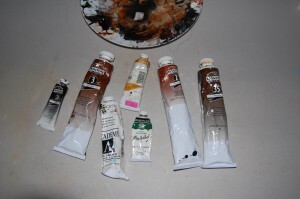 At the top are several tubes of oil paints that are great for weathering. 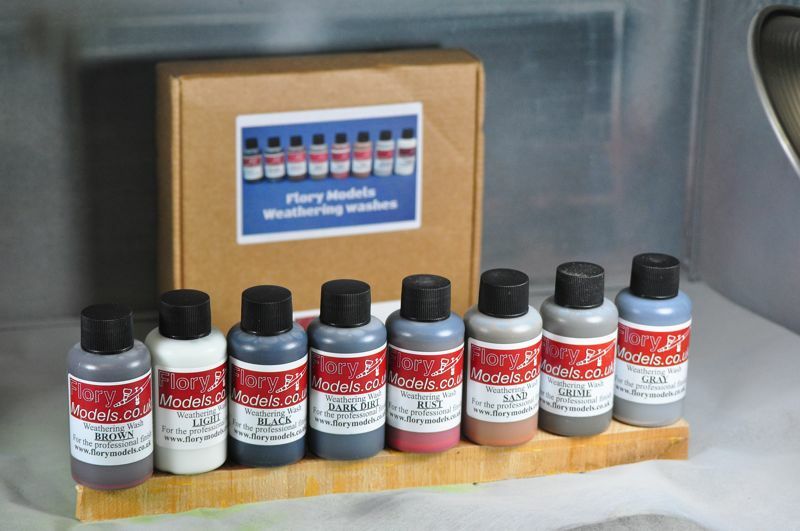 There are many methods to apply weathering and different stuff to use – all of the modeling forums discuss weathering and new ideas on how to do it.